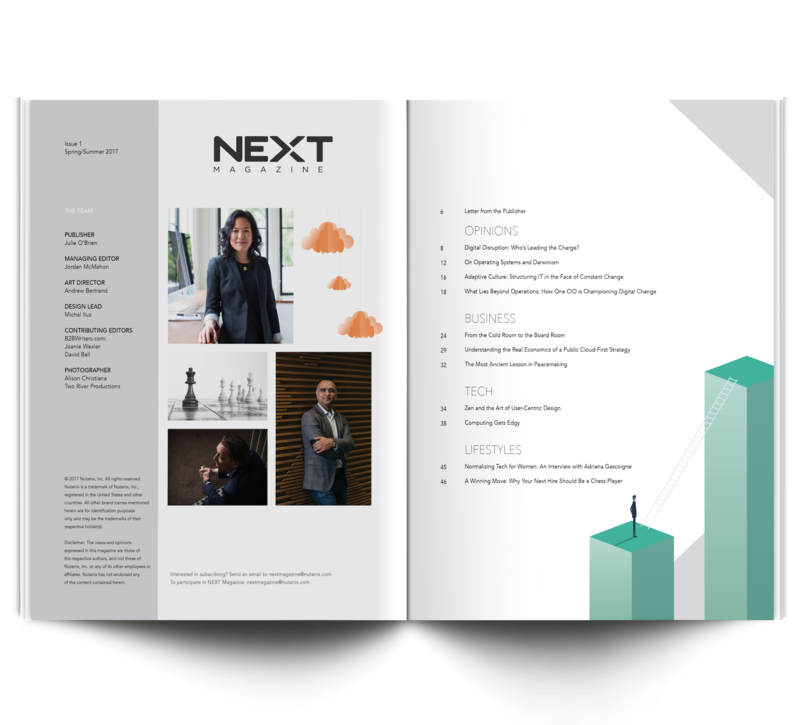 Welcome to NEXT Magazine—the place to find practical advice, bold ideas, and occasionally controversial opinions from some of the IT industry's leading change agents. Digital Disruption: Who’s Leading the Charge? Download a free copy of our Spring/Summer edition now!